Have a great business idea? Want to win $500? Want free pizza and soda? 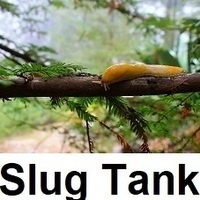 Enter the UCSC Center for Innovation and Entrepreneurial Development's Slug Tank, a 3-minute business pitch competition!